D-Link. Meet the HD WiFi Camera DSC-936L. Simple, smart security for your home. Keep an eye on the people and places you love from anywhere with our free mobile app. Always know when something is happening with sound and motion alerts. Record video footage and review later on. Zoom in for a closer look. Enjoy HD video for crisp, clear recording and playback. And get a clear view even in complete darkness. Setup is simple. Get it out of the box and into your home in minutes.The WiFi signal locator guides you to the best placement for reliable connectivity. Do it yourself. no installation fees. No monthly charges. the HD WiFi Camera DSC-936L. Home is where the smart is. D-Link. This D-Link HD Wi-Fi camera DSC-936L is easy to install and even easier to use so you can have complete security without the hassle. 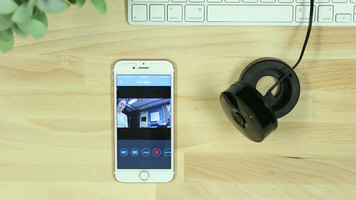 This video takes you through the process of connecting your D-Link DSC-936L camera to WiFi and using the My D-Link app to access your camera remotely. 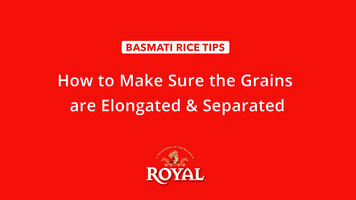 If you're looking to make your rice fluffier, then check out this quick tip from Chef Maneet Chauhan! Troubleshooting with the 1100 series Impinger ovens from Lincoln. This video offers an overview of diagnostic messages as well as what you can do to ascertain exactly what your oven needs done!